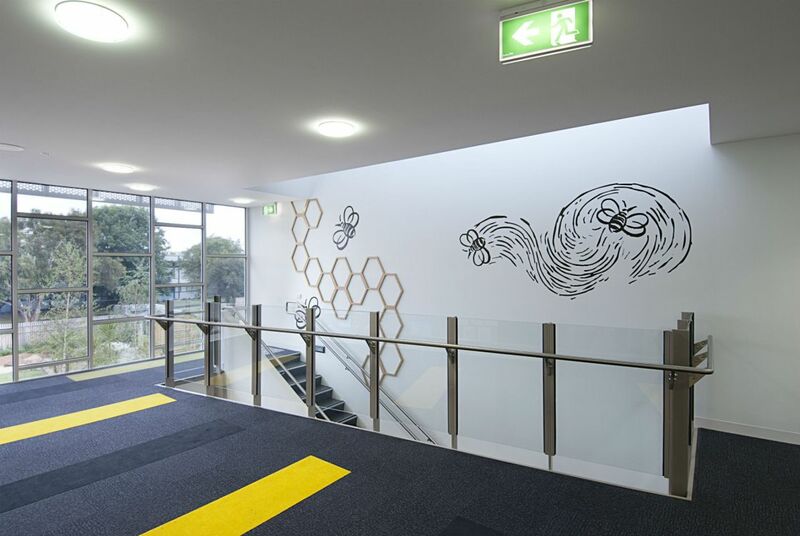 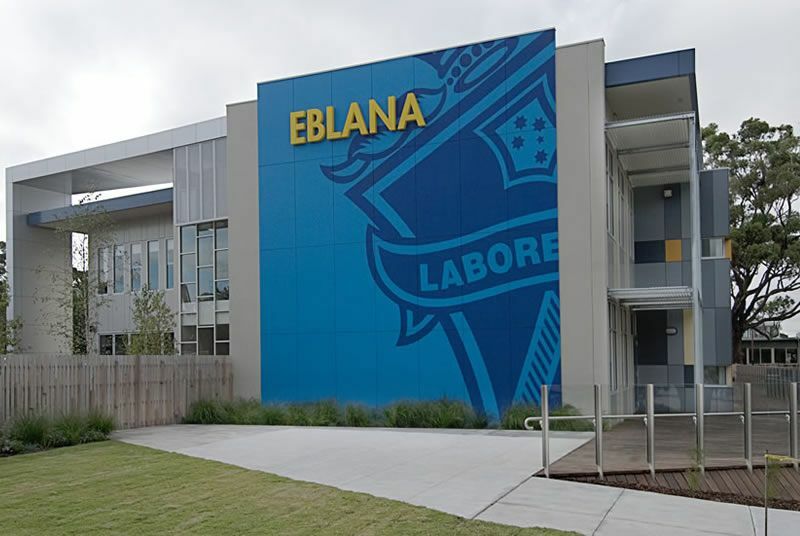 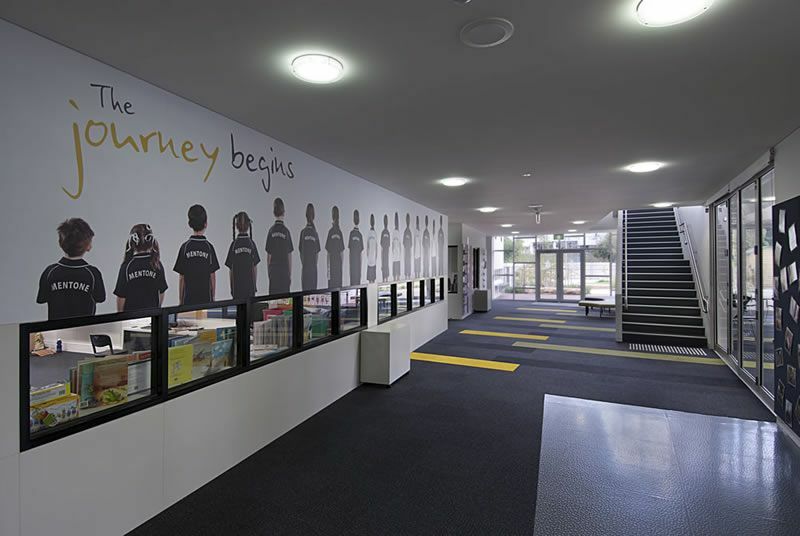 Linking directly into the existing Resource Centre, this new 2-storey, P-6 Learning Centre features 8 learning areas plus Environmental Science, Multipurpose, Drama & Music and Art rooms. 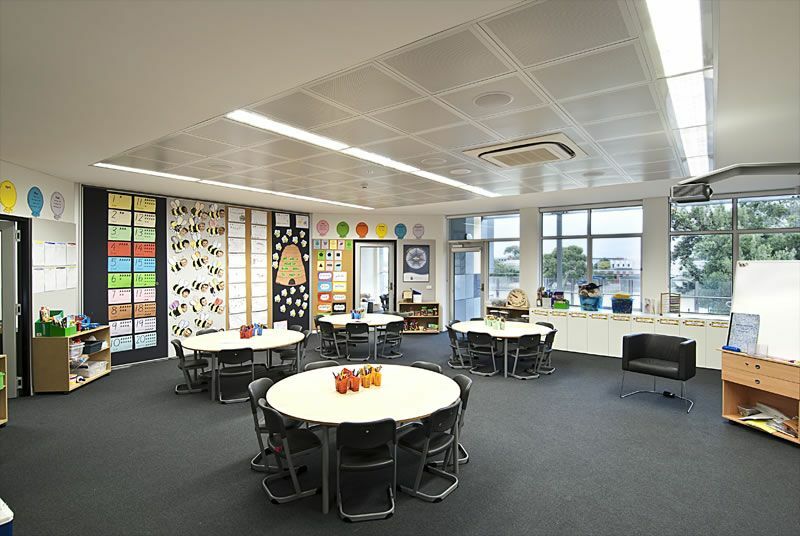 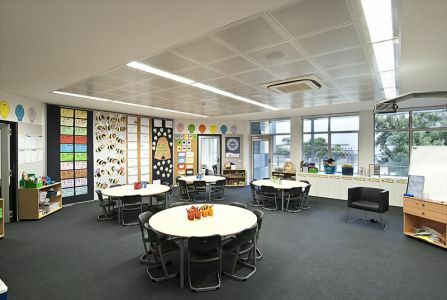 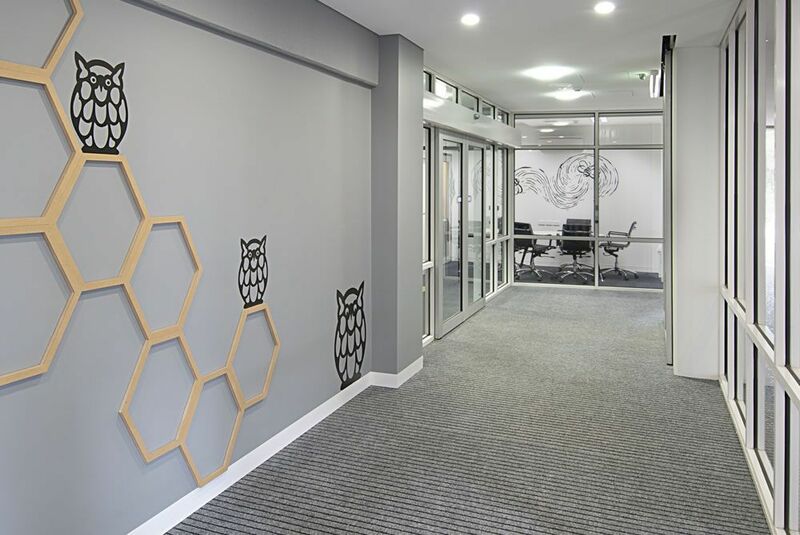 Learning spaces link to a generous central space providing opportunities for informal activities or collaborative learning. These spaces link visually to the landscaped Discovery Garden. 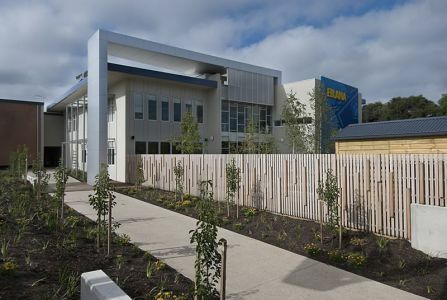 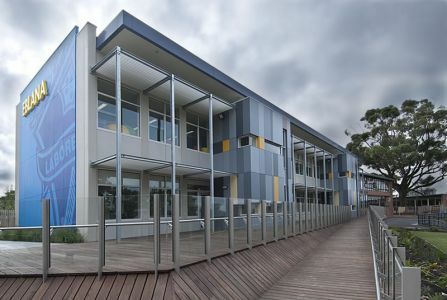 Sugar gum timber decking provides additional access to learning spaces in addition to serving as sheltered external activity area, landscaped by a Discovery Garden.